We are excited to let our customers know we have an amazing maintenance program to help keep your AC unit in tip top shape. There are three programs you can take advantage of. 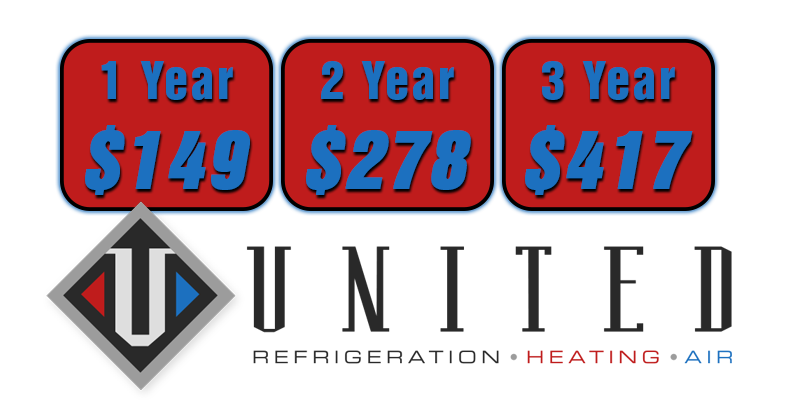 The one year, two year or three year preventative maintenance program. 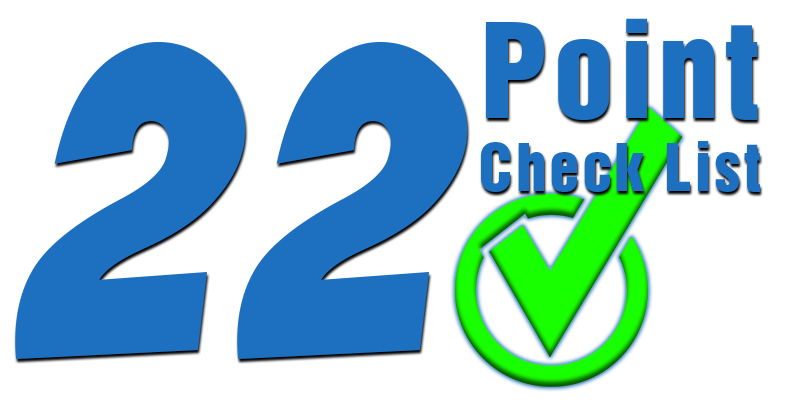 Two checkups a year and a rigorous 22 step check list help to ensure that your air and heat are consistently running at optimal performance. We service Ocala and The Villages in Florida. See our check list below. Give us a call today to learn how we can assist with all of your air conditioning, heating and refrigeration needs. Our staff is happy to answer any questions you may have. We can schedule an appointment for you to make sure your cooling equipment is always working in peak condition.